Home > Free > $5 Amazon Gift Card When You Give Blood! $5 Amazon Gift Card When You Give Blood! Give blood to the American Red Cross and you can get a $5 Amazon Gift Card! Through 8/31, everyone who donates blood and palates will get the gift card. You can go here for more information. 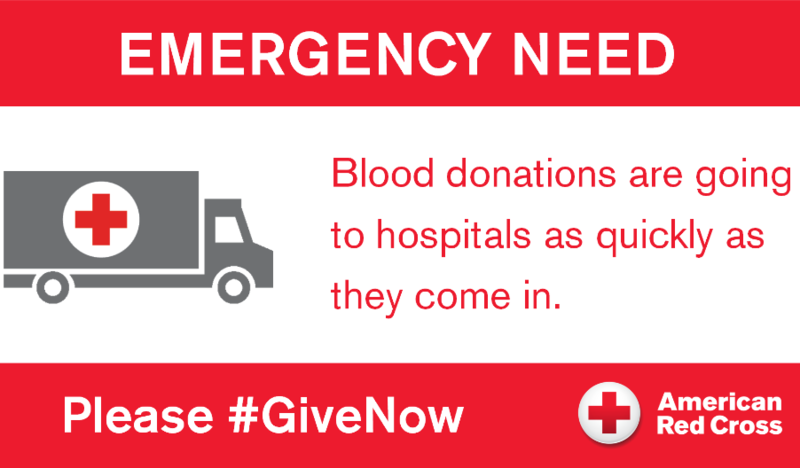 To make an appointment, call 1-800-RED-CROSS or you can make it online.